Throughout nineteenth-century Britain, female writers excelled within the genre of supernatural literature. Much of their short fiction and poetry uses ghosts as figures to symbolize the problems of gender, class, economics, and imperialism, thus making their supernatural literature something more than just a good scare. 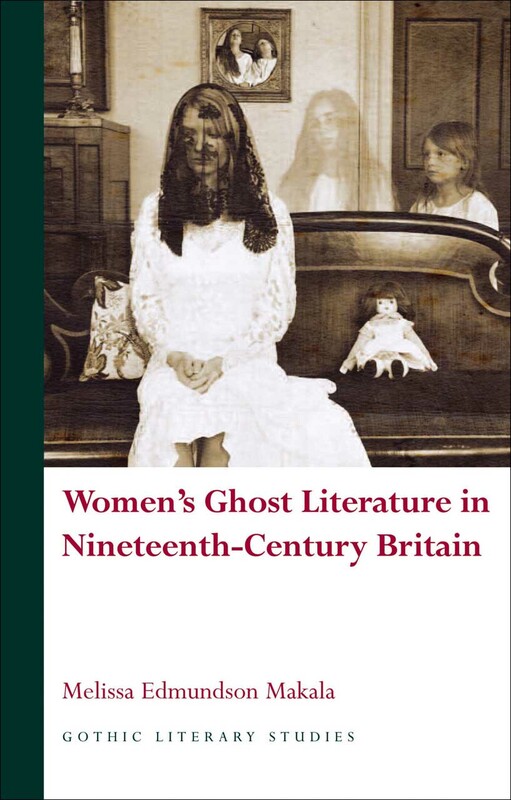 Women’s Ghost Literature in Nineteenth-Century Britain recovers and analyzes for a new audience this “social supernatural” ghost literature, as well as the lives and literary careers of the women who wrote it.